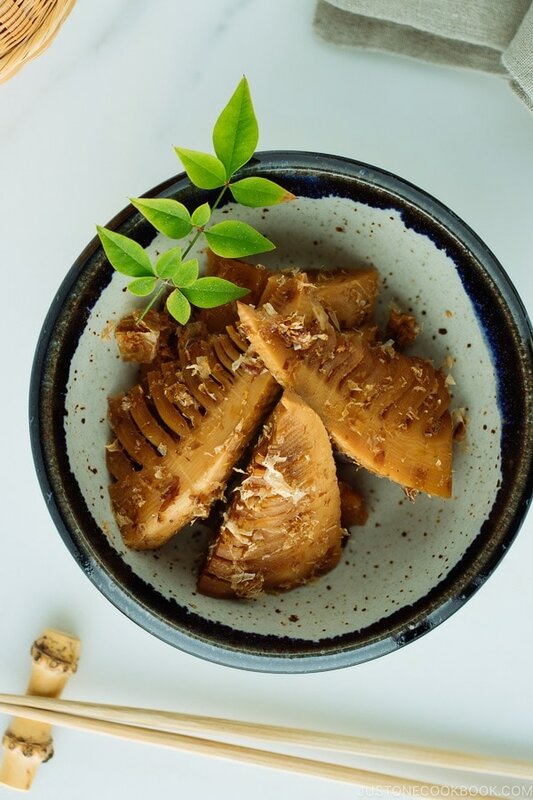 Cooked in classic Japanese seasonings, Simmered Bamboo Shoots is a simple and elegant dish to enjoy during springtime when fresh bamboo shoots are in season. Crunchy and savory, they make a great side dish or accompaniment for drinks. 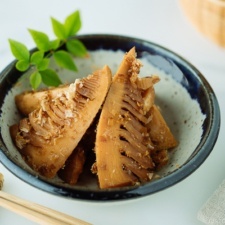 Bamboo shoots, or takenoko in Japanese, are a commonly used vegetable in Japanese cuisine. With a nutty and slightly sweet flavor, the tender shoots can be prepared in many different ways. Today I’ll show you how to make popular Simmered Bamboo Shoots called Takenoko no Tosani (たけのこの土佐煮). 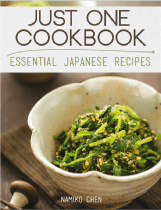 This traditional Japanese side dish is relatively easy to make. 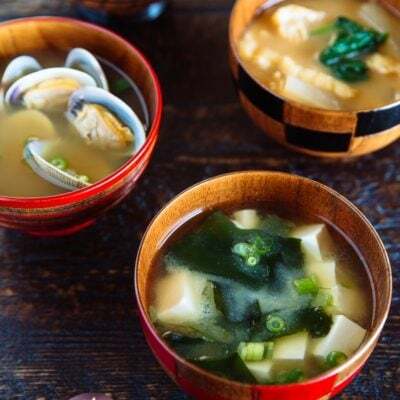 Here, bamboo shoots are cooked in a pot of flavorful liquid seasoned with everyday Japanese condiments. 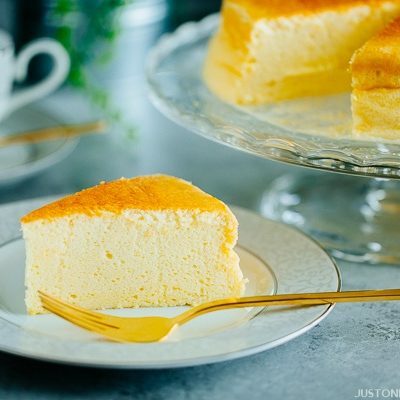 Since the dish is usually served at room temperature, you can make it ahead of time and store in the refrigerator for up to 3 days. 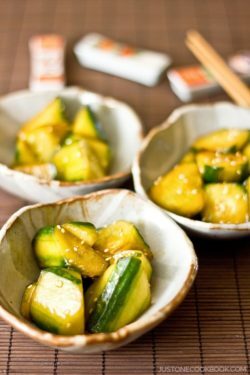 Serve it as a side dish to your main Japanese meal, or serve it as a snack to your alcoholic drinks. 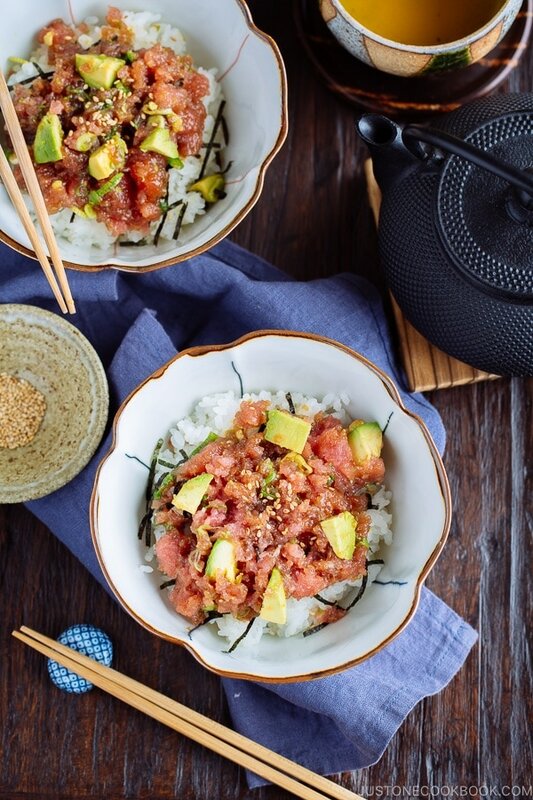 Slightly salty and intensely flavorful, you’d be surprised how well it goes down with sake. 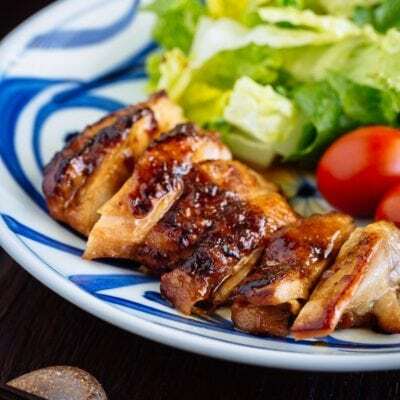 When katsuobushi, or dried bonito flakes, is added to soy sauce base simmered dish (nimono), the dish is called Tosani. 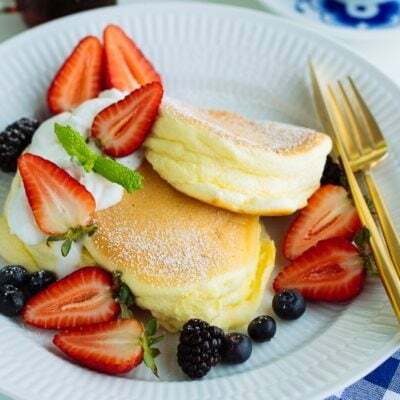 The name of the cooking style came from Tosa, a former province of Japan, currently known as Kochi prefecture, located in Southwestern Shikoku island. This region is famous for its top-notch Katsuo (bonito), hence their katsuobushi (dried bonito flakes) are delicious. 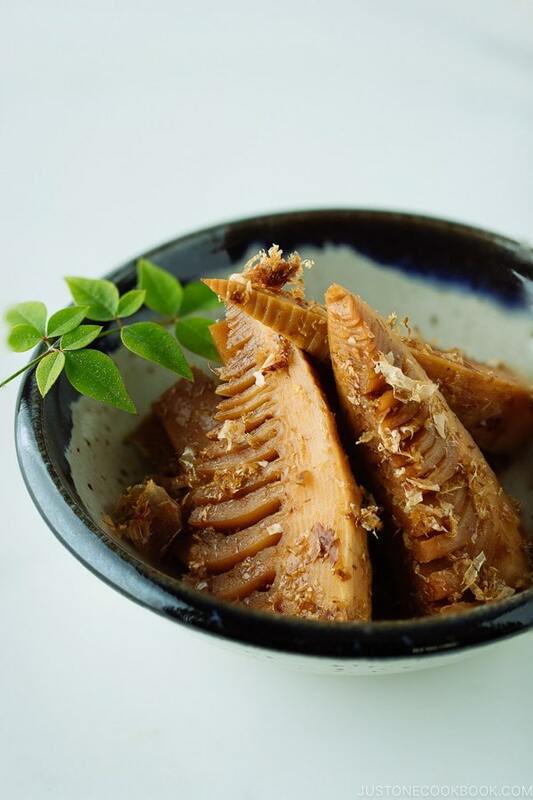 Simmered dishes that are cooked with smokey katsuobushi are appreciated for their deep-umami and complex flavors. 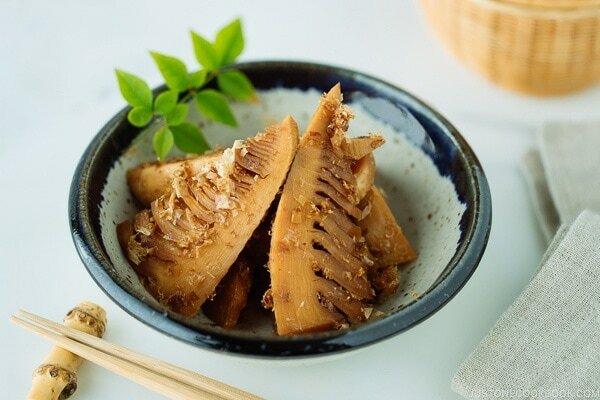 Bamboo shoots are in season in spring between March through May. Keep an eye out when you visit Japanese or Asian grocery stores, you might be lucky to score some fresh bamboos shoots to make delicious Tosani. They can be hard to find when they are not in season or if they are not a common ingredient at where you are. 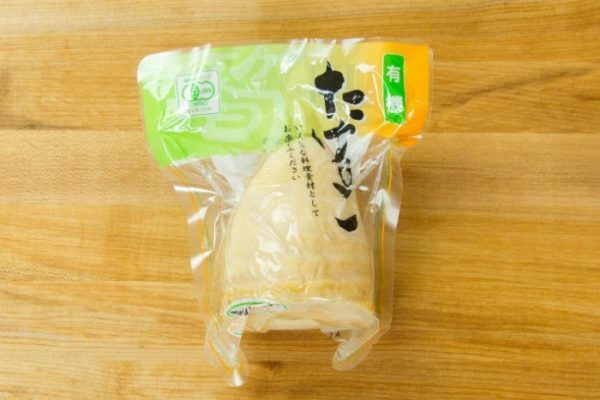 Most of the Japanese and Asian grocery stores sell pre-boiled and vacuumed packed bamboo shoot like the picture shown below. Do not use the canned variety to make Tosani. 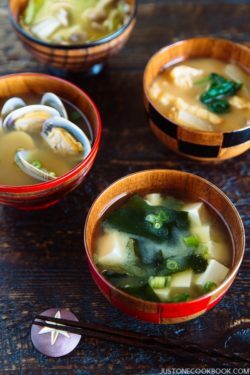 The bamboo shoots are already boiled, so you can quickly heat up and enjoy right away. When you use only half of the shoots (as in this recipe), you can save the leftover in an airtight container. Make sure to soak the bamboo shoots in cold water all the time and change the water every day to keep it fresh until you are ready to use. They can last up to two weeks when they are properly refrigerated. What to Do with Leftover Bamboo Shoots? 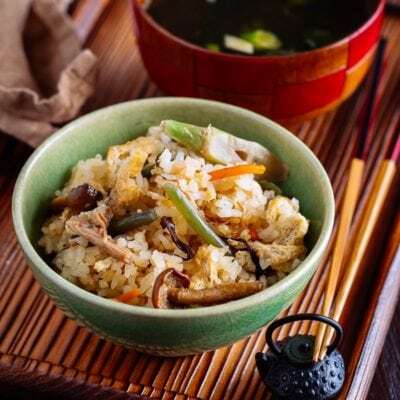 The mild flavor and tender-crisp texture of bamboo shoots make it an excellent addition to bulk out your stir-frieshttps://www.justonecookbook.com/bamboo-rice-takonoko-gohan/, soups, salads or as a delicious topping to your noodle dishes. 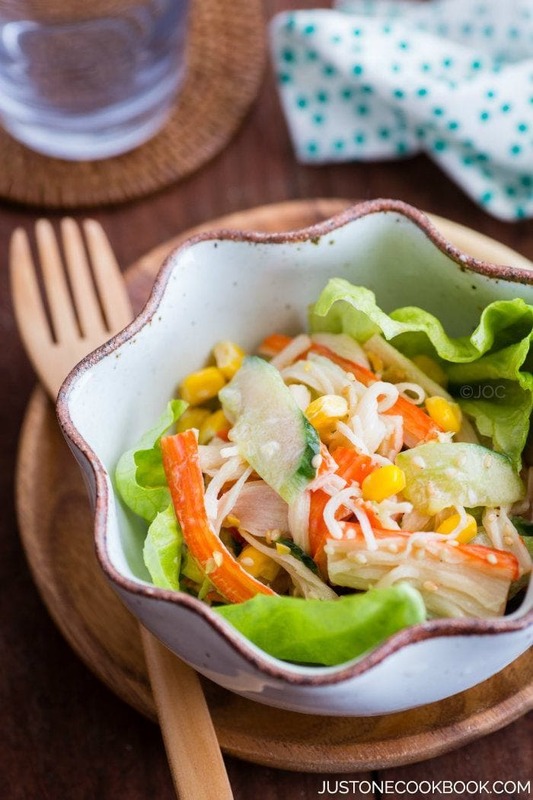 Aside from adding dimension to various dishes, bamboo shoots are also high in nutrients and low in calorie. 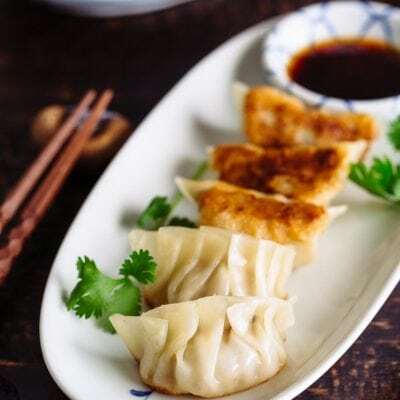 Here are some recipes you can make with the leftover bamboo shoots. 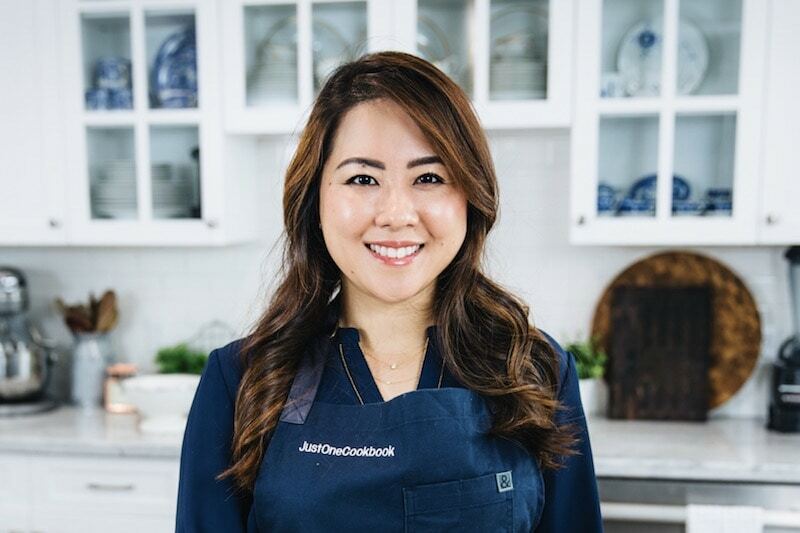 Combine all the seasoning ingredients (2 Tbsp sake, 2 Tbsp mirin, 1 Tbsp granulated sugar, 2 Tbsp soy sauce, and 1 ½ cup water) in a saucepan. 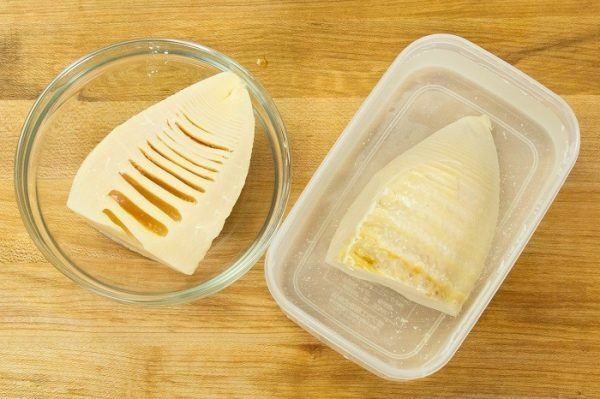 Cut the bamboo shoots: cut the top 2-inch section into wedges. Then thinly slice the bottom section into quarter rounds, ¼ inch thickness. Add the bamboo shoots in the seasonings in the saucepan. Place the otoshibuta (drop lid) on top, and bring to a simmer over medium heat. Once the sauce is reduced to one third, remove the otoshibuta. 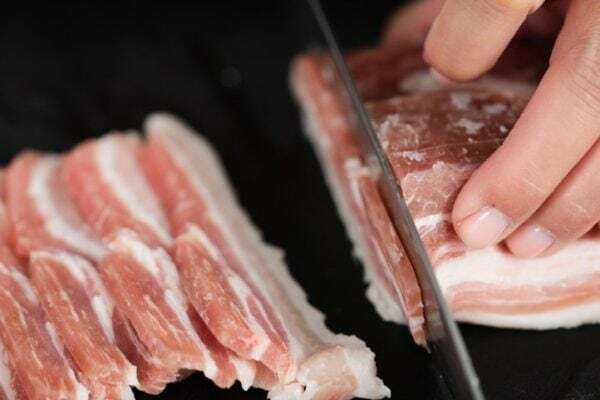 [Optional] In a frying pan without oil, heat up katsuobushi until it gets dry and fragrant. Let cool a little bit and break the katsuobushi into fine pieces with hands. 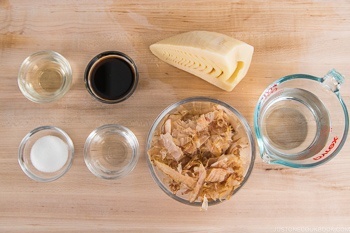 Sprinkle Katsuobushi over the bamboo shoots and mix. Turn off the heat and serve at room temperature in a bowl. If you can find kinome leaves (I cannot get it here), garnish over the bamboo shoots. To get the fragrance going, quickly press the leaves between your hands like clapping motion. You can keep tosani in the refrigerator for up to 3 days. 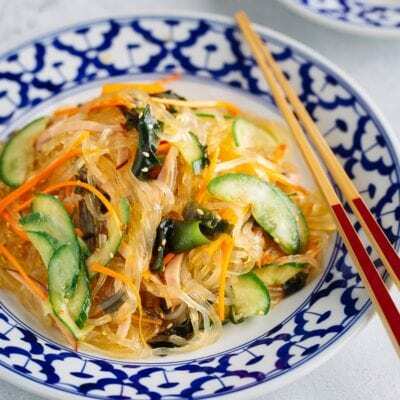 Hi, are these the same way that you would make bamboo shoots for a topping on ramen? Hi Gemma! Ohhh you mean Menma. It’s actually different way and it’s fermented. This one is just simmered bamboo shoots. I found this site that explains the process to make menma (although it’s Japanese). 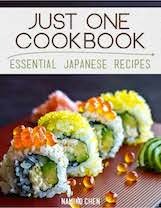 Hi Nami, Will a China Bamboo shoot be suitable for This recipe? Its also vacuum packed in package! My supermarket doesnt sell the Japanese bamboo shoots.???? 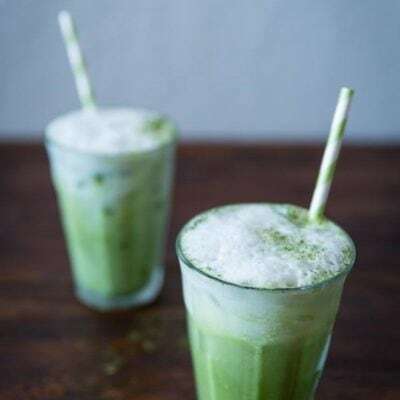 How would I make this with fresh bamboo root? Or what do I do for boiled bamboo roots?